The Aspen-Nicholas Water Forum, brings together each year a select group of water experts with diverse knowledge – from finance and policy to technology and ecosystems – to explore the future of our water system; the role of corporations and municipalities in managing water risk; and the innovations in, and convergence of, water policy, finance, and technology to identify potential game changers. 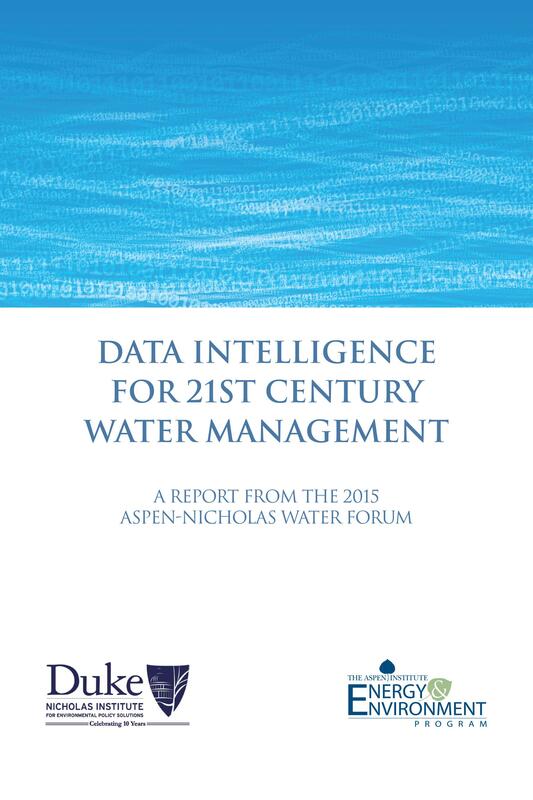 The 2015 Forum specifically focused on water and big data to understand how the emergence of large, but dispersed, amounts of data in the water sector can best be utilized to improve the management and delivery of water for a more sustainable future. 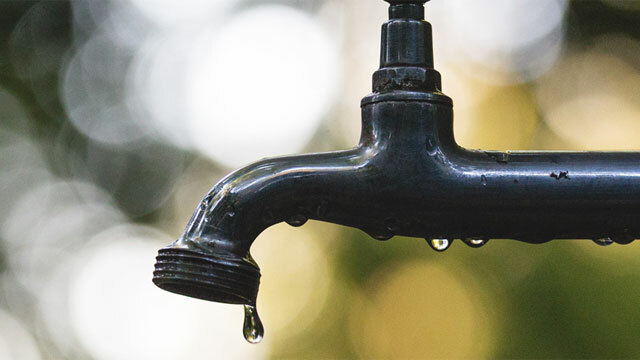 Understanding what water data we have, how we collect it, and how to standardize and integrate it may well be a prerequisite to taking action to address a wide range of water challenges. 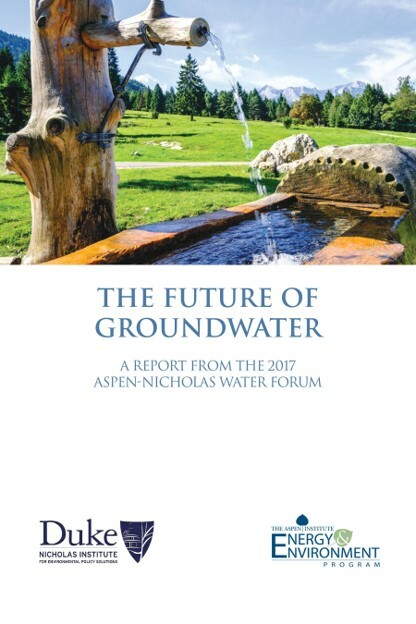 This report summarizes the Aspen-Nicholas Water Forum discussion of May 2015 and homes in on priorities for the U. S. water sector. 1.) The rise of big data and new measurement technologies can transform the way that water is managed in the coming decades. 2.) 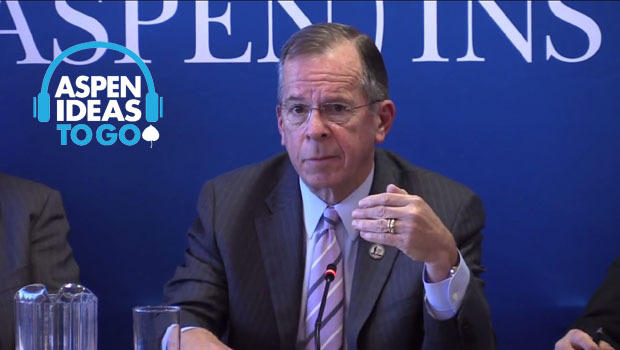 However, water data must be synthesized more rapidly than government agencies’ current pace of analysis. 3.) A national water data policy is needed that standardizes data integration and storage for more effective water management across sectors. 4.) Overcoming privacy constraints would help to maximize the potential of water data. 5.) Accurate assessments of water risk require better matched data sources and data analytics at the individual site level.